Rocket League will start testing out its new Tournaments feature next week with an open beta for PC players. Unfortunately for those playing on consoles, the beta will not support cross-platform play. 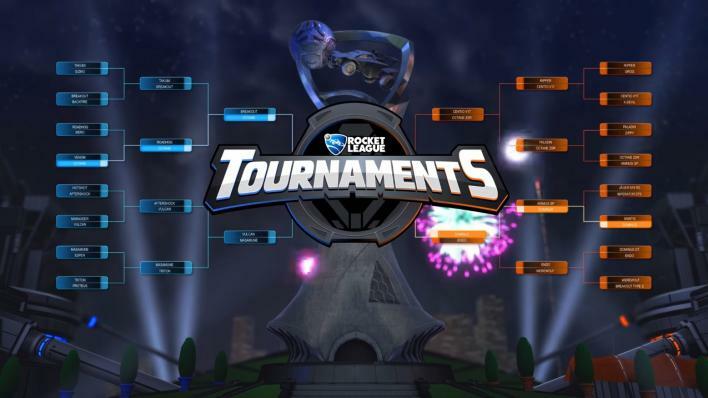 The Tournaments beta will be live from Feb. 21 at 1 p.m. EST to Feb. 23 at 8 p.m. EST. It adds the ability to create your own tournaments or join those created by others. Tournaments are single-elimination competitions. If you do choose to participate in the Tournaments beta, you won’t be able to participate in Competitive matches or play with friends on other consoles. Other functionality may be limited as well. Your XP and inventory will not be impacted, but some settings may be reset to default. Since this is a beta, be prepared that gameplay could be a little buggy. Psyonix is still developing the game mode, and will use information gathered from the beta to improve the mode for release. If you have any feedback from your experiences, be sure to leave a message for the team on the Rocket League subreddit, Facebook page or Twitter account. If you want to return to using cross-platform play or compete in ranked games, repeat the steps above. Instead of selecting the ‘Tournaments beta’ in the drop-down box, select ‘NONE - Opt out of all beta programs.’ Rocket League will automatically update again to return to normal. Psyonix hasn’t confirmed when Tournaments if there will be another beta period for console players, or when the mode will fully launch (outside of sometime between March and April). Expect to hear more after the PC beta concludes on Feb. 23. So what do you think? Will you participate in the Tournaments beta next week? Are you looking forward to participating when the mode makes a full launch later this year? Let us know your thoughts in the comments section below.